Why You Should Start Guest Blogging? Home > Blogging > Why You Should Start Guest Blogging? Guest Blogging is writing articles and publishing it on others blog site. Guest blogging system is a great platform to explore your blog to wide variety of global readers. Generally publishing your guest posts on a popular blog will definitely drive your expected visitors along with a valid link back to your own blog or website. SEE ALSO: The Advantages Of Guest Blog Posting. No doubt in online business blogging helps a lot to get clients online and make it rise. Lets have a look how guest posting is beneficial for your online business or blogging career. We all know that web traffic is very essential for a website. It is the only way to get revenue or make sales. Here guest posting at relevant sites will be helping you to grow your targeted traffic. Guest posting will help to increase your business brand visibility more to worldwide and this helps to get a quality search engine ranking. By guest posting you will able to get quality do-follow backlinks to your own blog or website. It will help to increase your pagerank and search engine ranking. When top bloggers will see your great performance in your specific niches at various online guest blogging platforms they will start to count you as an expert and recognition you that you actually deserve. Some blogs allows you to earn some extra bucks just form writing guest posting. This is not a common feature but some bloggers are allowed this feature. Even they also offer some more paid features for free if you will be a guest blogger of them. Practice makes a man perfect. When you are a guest blogger, you are a continuous writer. So by writing continuously your writing skills and speed will be increased. If you are not enough familiar with English language then this practice will help you a lot. 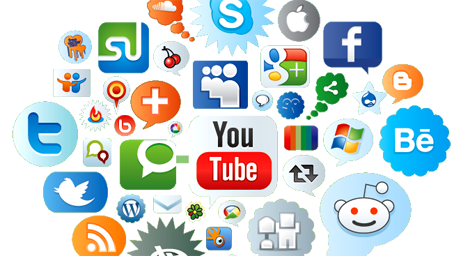 It is a great and effective way to increase your online social media presence by adding your social profile links in author information section. By guest blogging you can get informed about you and your contents from another blogs audience. This helps to improve your work performance and to move along with your targeted visitors what actually they want. It really works to increase your blog subscribes list. When peoples found your articles workable on other blogs they will visit your own blog and subscribe your newsletter to get latest updates. Personally speaking, I have published some guest posts on several blogs and trust me it helped me to achieve lots of email and rss feed subscribes on my blog and I am sure if you do so this will works for you too. Tricks To Increase Your RSS Feed's Subscribes? 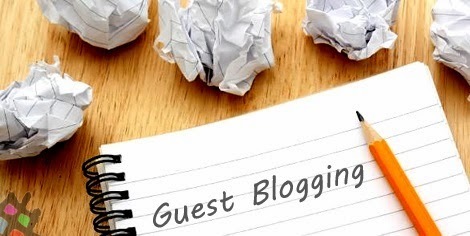 Guest blogging also helps to increase your business brand awareness. For example: you wrote two guest posts on two blogs which have already 50,000 daily readers and your guest posts was read by over 10,000 readers while you do not get 1000 readers on your own blog. That means your unique articles, your name and your brand has been exposed over 10,000 peoples without having your own huge trafficked blog. So keeping continuous on guest posting people will be curious about you to know about you and about your business what you are actually offering. First of all guest posting needs quality and first heard content. Guest bloggers are allowed to add some author or source information to let your readers find you easily. Also understand the terms and conditions about guest blogging because you are going to enter another blogger’s traffic. So, make sure your written articles are really best and presenting your brand very smoothly. After a period, you can build good relationship with another top bloggers and your business website will also get much traffic. We have a great offer for you about guest blogging with us. 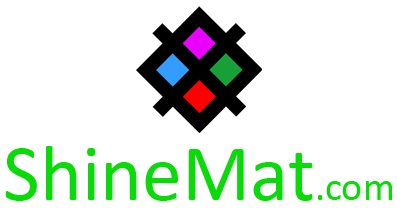 Along with all guest posting features you can also earn money and get premium advertisement for free. ...to get cash and premium advertisement for Free. With happy guest blogging, stay healthy. Allah Hafez.